No one wants to celebrate Christmas this year. Not Ella McKendrick, who, on the cusp of success as a potter, is tasked with her husband's company party on too-short notice. She gives up her first pottery sale to pitch in, but the joy of the season is diminished. 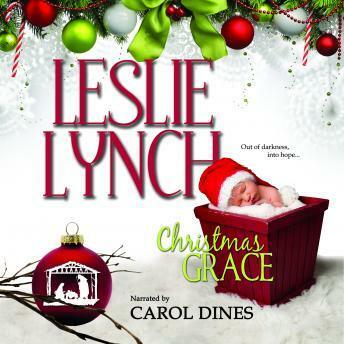 Not Gertie Wycliffe, Ella's mom, a new widow who is doing everything she can to avoid her first Christmas alone. No one understands the grief and terror she feels-maybe because the craziness of a seventy-four-year-old woman signing up for skydiving lessons is all she lets them see. Not Natalie Shaw, Ella's pregnant daughter. Natalie's husband is deployed halfway around the world, and she believes that ignoring the holiday might blunt her loneliness. Then disaster strikes, not once but twice. Three generations; three untenable situations. Three women who come together for each other, and remember what's most important about Christmas.